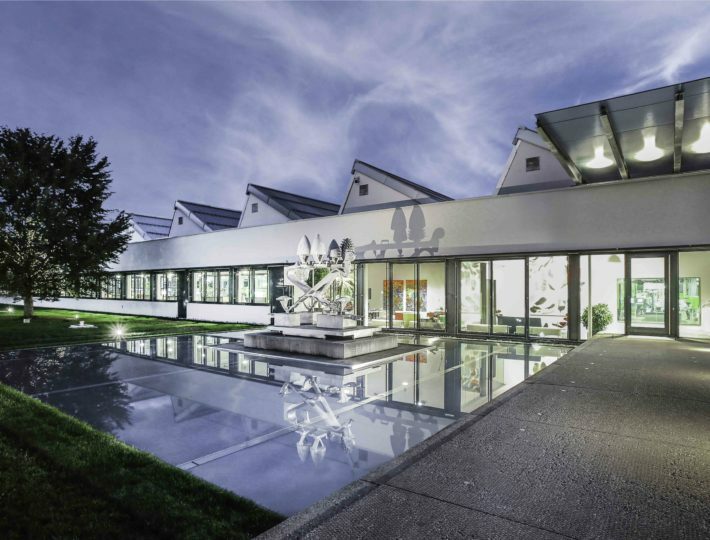 WILD has been collecting considerable expertise in medical technology for years. WILD is capable of producing a wide range of laboratory device classes. 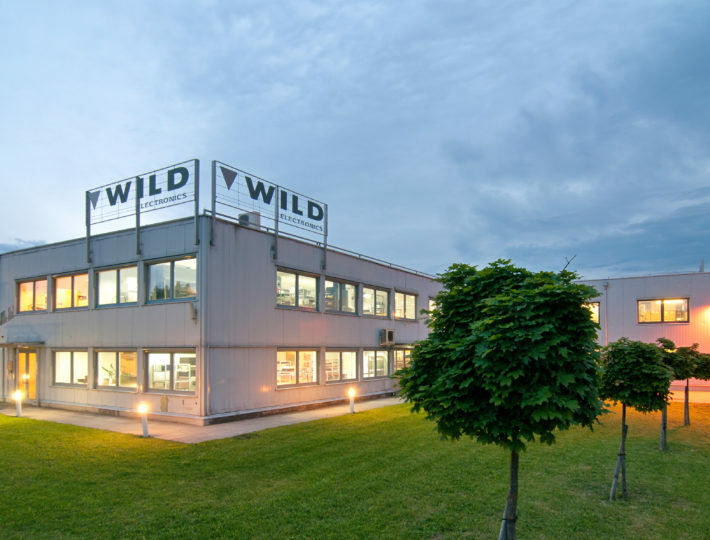 WILD is a major player in the manufacturing of in-vitro diagnostics equipment. 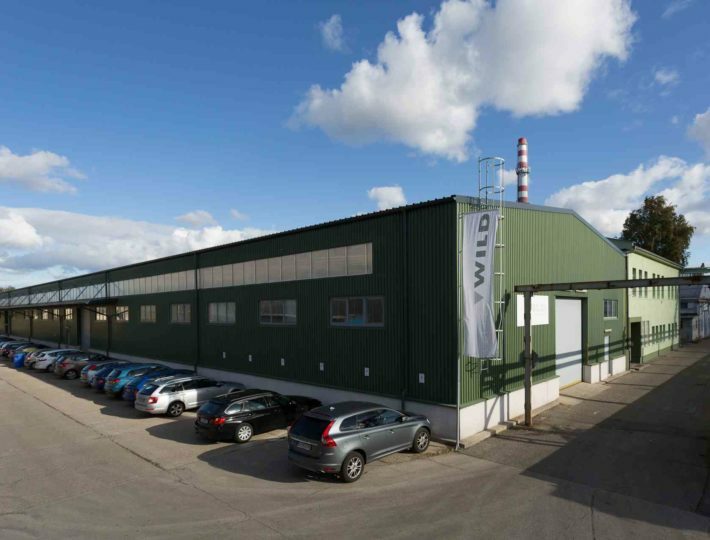 WILD is a specialist in lasers for medical technology and particle analysis. 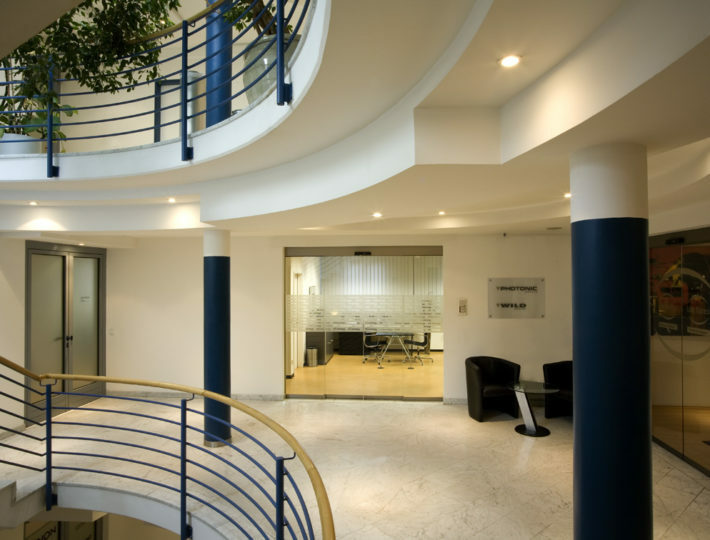 WILD has decades of experience in the field of optical measurement technology. 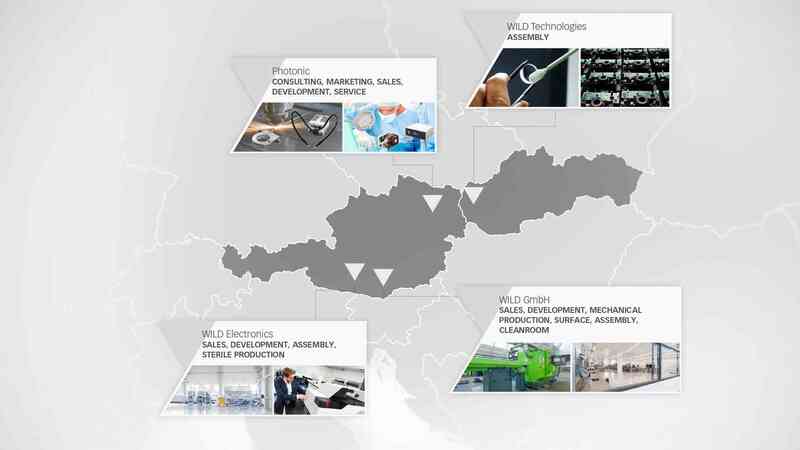 WILD produces precise and highly complex manufacturing parts itself.